It is official. 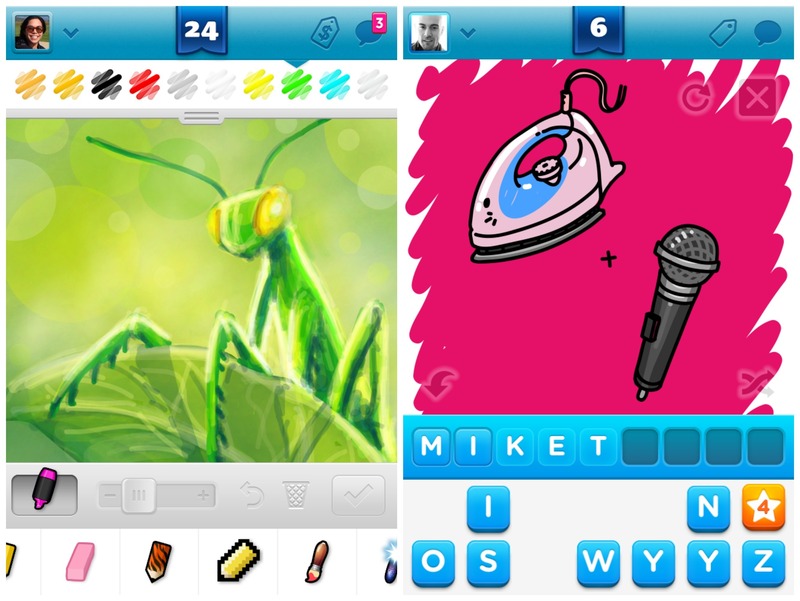 Draw Something 2, the highly anticipated app from Zynga was officially unveiled during the company’s earnings call on Wednesday. There are now more interesting ways to play as well as new drawing tools, patterns and textures. I could still recalled the time I started playing Draw Something 1. The graphics were really simple and easy to use. However, one of the downside I personally didn’t like was the drawing pen. If you have a rather fat thumb, you probably might have some difficulties using the pen to draw. From this video we could see the new version having a variety of tools that might just potentially solve this problem. The game has also brought in social media integration where players can now not only follow friends, but also interesting and famous people. You now do not need to post your drawing on Facebook and have it shared and liked by your friends because these has already been in built as one of the core functions of the new app. What makes this game a real success is the formula of marrying both engaging opportunities and fun elements in the app. With more upgraded tools, anyone can be an artist. People gain recognition from their fellow peers to have their drawings posted and complimented. This is overall a very impressive app.